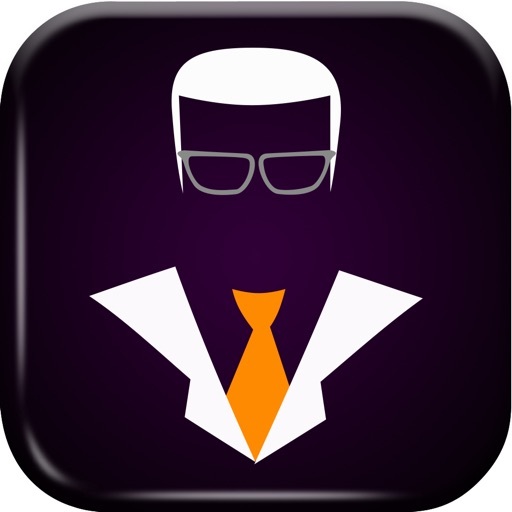 Knowledge Master App is an exclusive app for students and job seekers. We can make your exam preparations and interviews a much easy job and paper free. Everybody love to live in their mobile where ever they go, watching and listening to facebook updates, watsapp, images videos, games etc. 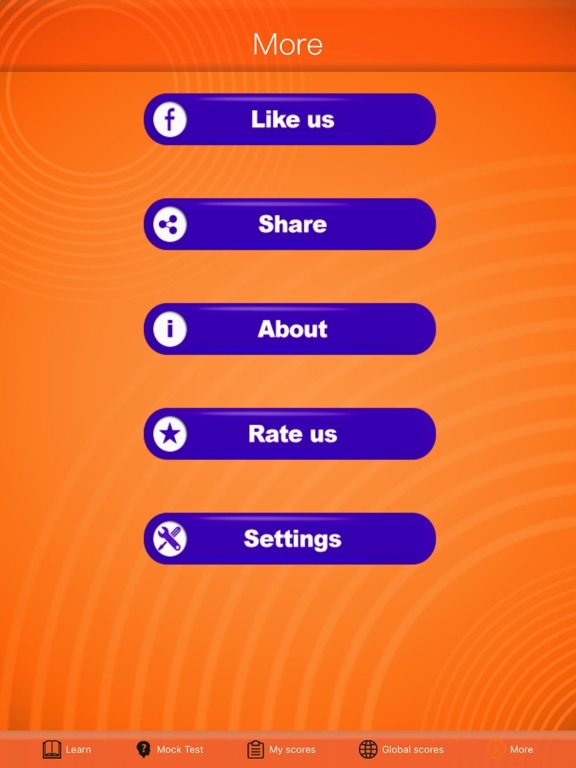 How about playing a question bank quiz on the move while in your exam time? Yes, we are presenting this knowledge master proudly to the whole knowledge hunters around the world. 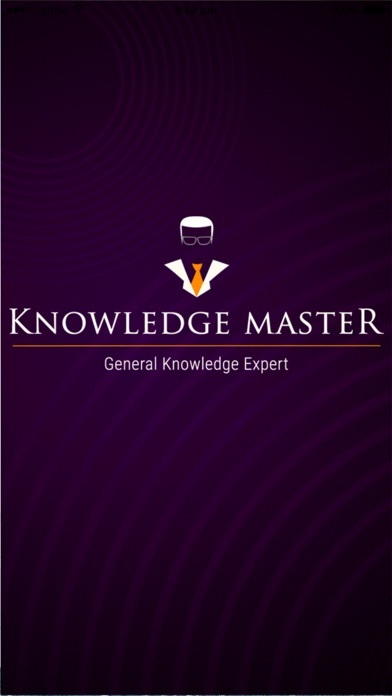 Knowledge master is an online general knowledge book with a growing bundle of questions from a wide range of general subjects including current affairs. 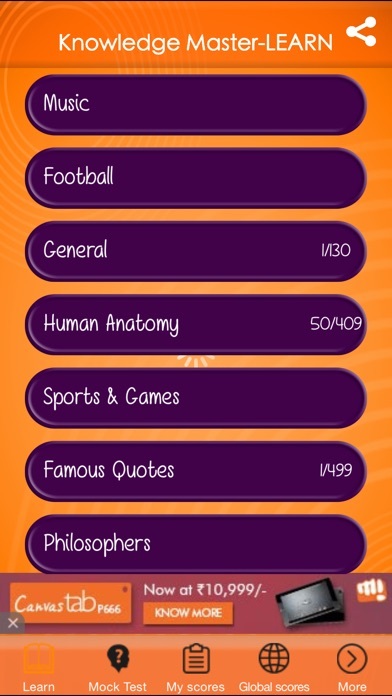 Other categories include science, sports, politics, arts and literature, music etc. 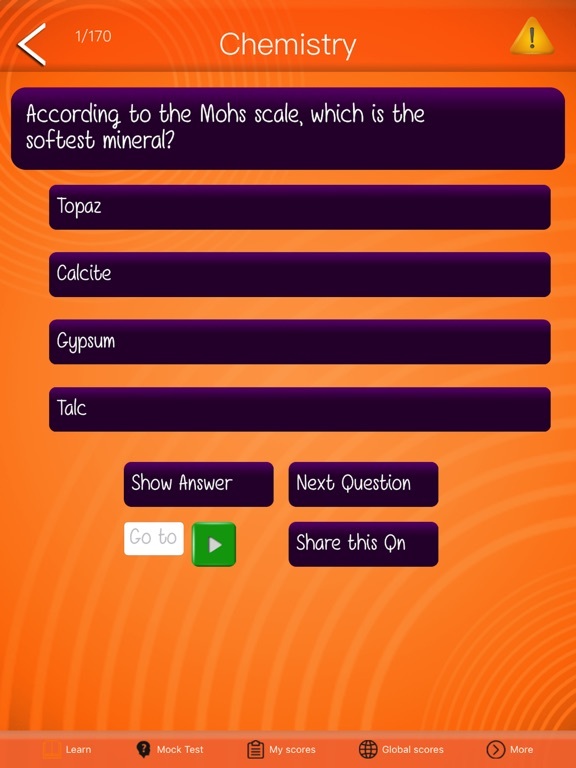 You can choose your talent level like, easy, medium or hard. Hundreds of questions are already uploaded. You can expect much more categories and questions very soon. Boost your knowledge at absolutely no cost! 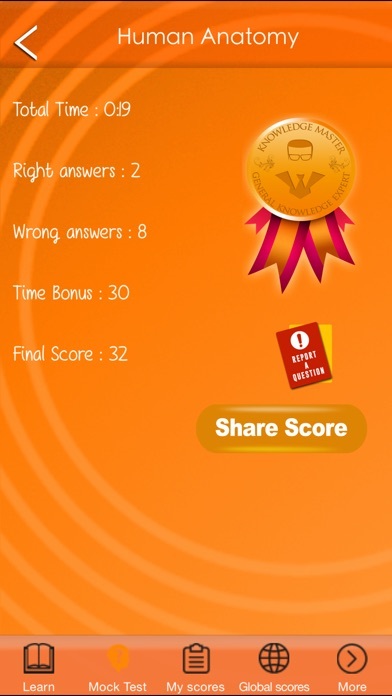 Exam Orient prepared objective type questions with answers. Friendly to use and easy to play. 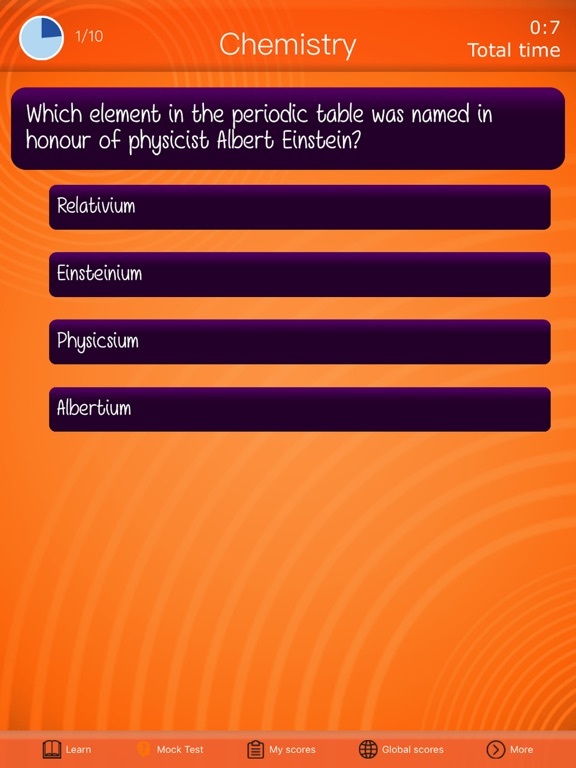 Absolutely free question bank for competitive exam preparations.